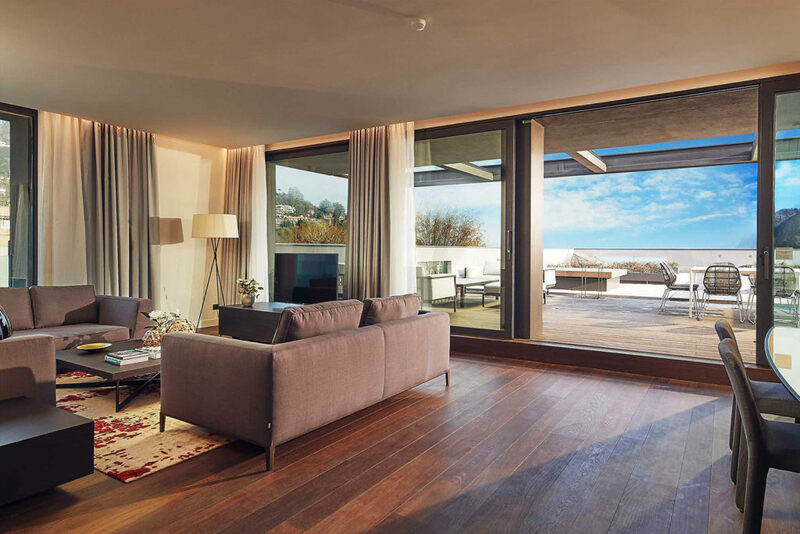 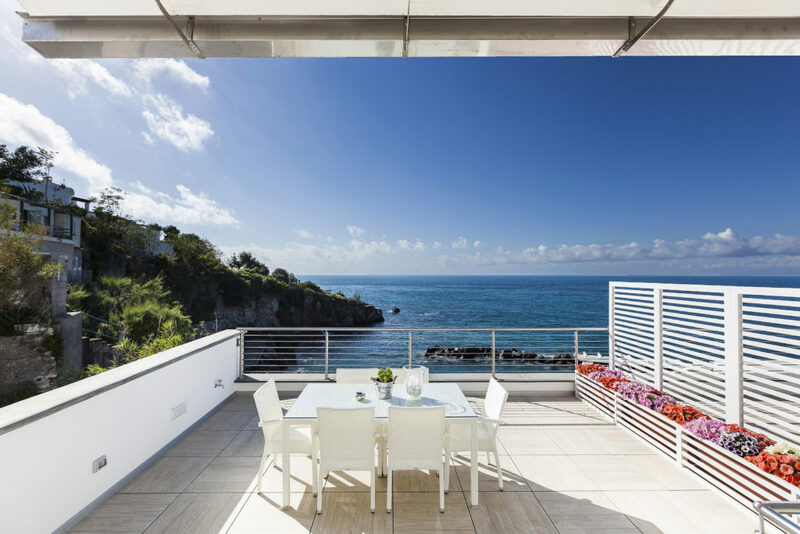 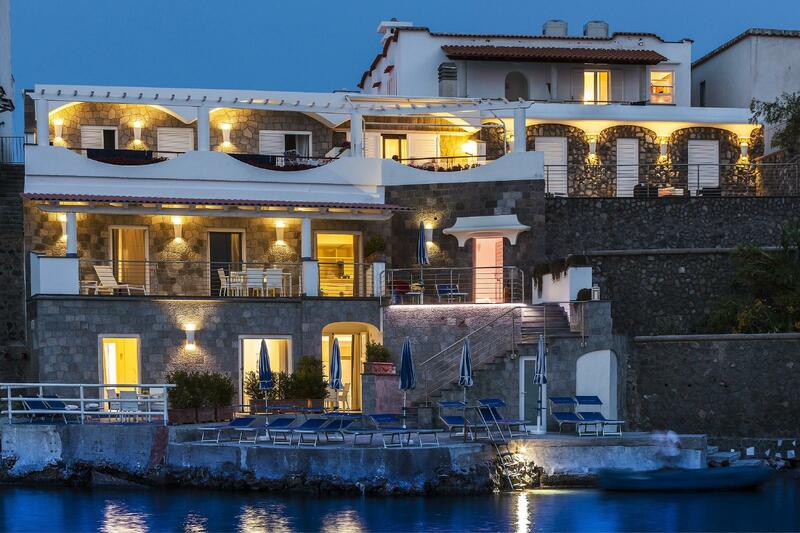 The Ischia Blu Resort is a real gem set in a private sandy bay, built at Ischia Porto and it has 8 independent, finely-furnished apartments, with fresh, stylish environments recalling both the land and the sea. 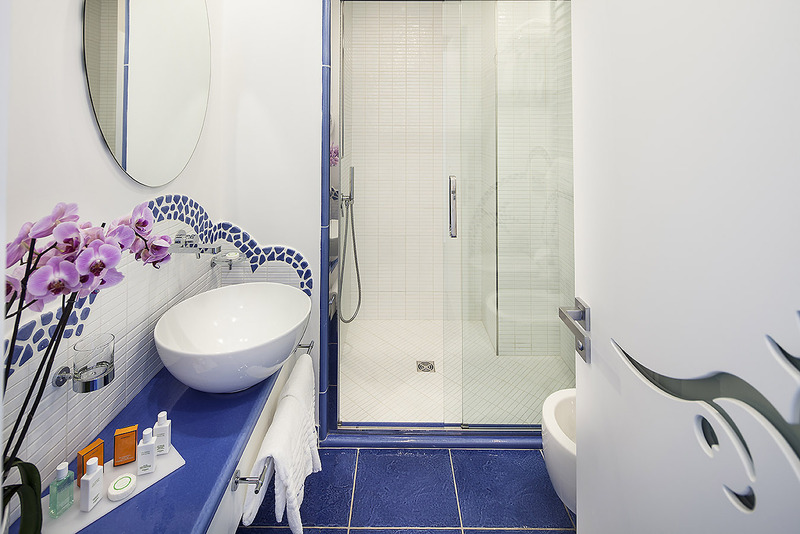 Mediterranean taste and fresh, stylish environments recalling both the land and the sea. 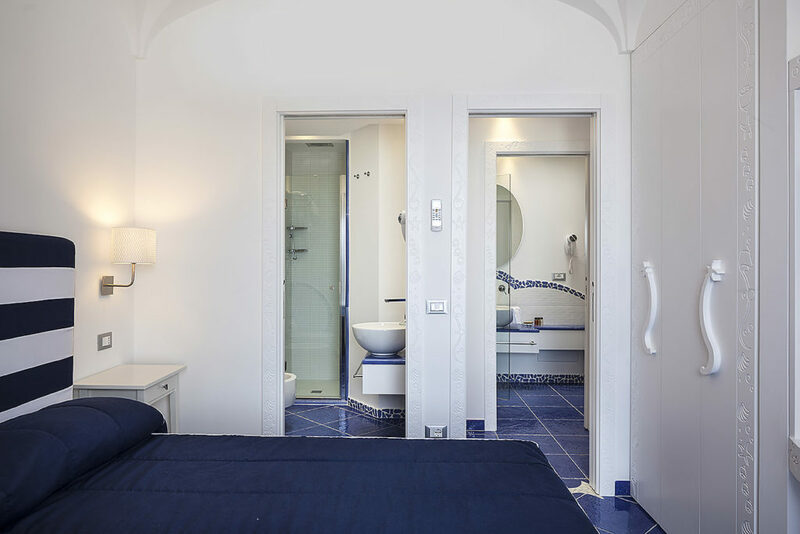 Having a shower in this resort also means diving into the blue sea of Ischia, thanks also to the tempered glass that blends perfectly with the mood of these environments. 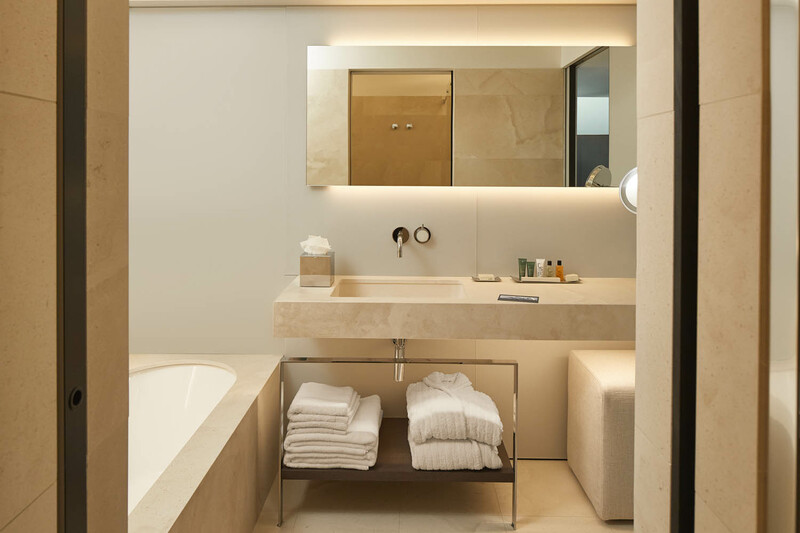 If you think of a luxury hotel, the Hilton immediately springs to mind. 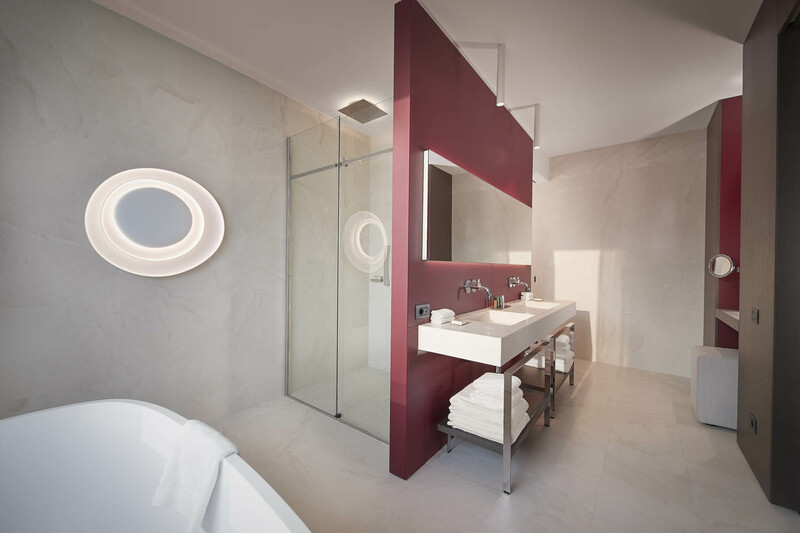 In the same way, if you think of a design shower enclosure, Calibe is the first company you think of. 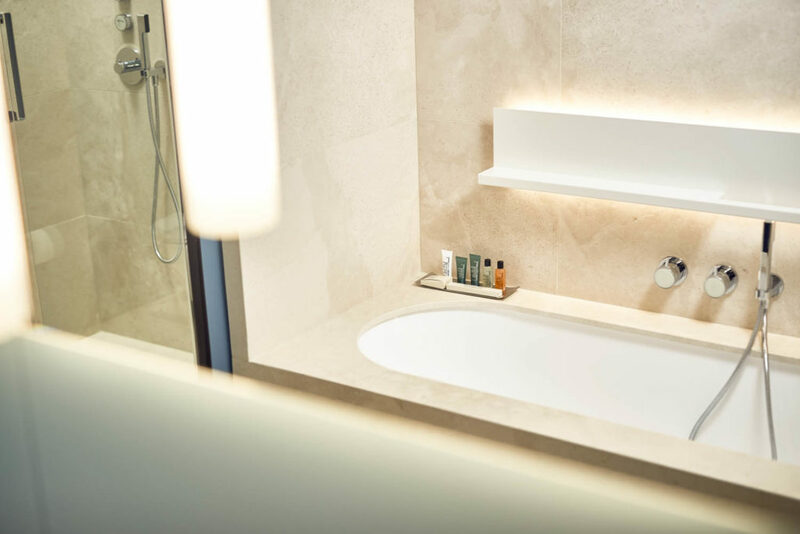 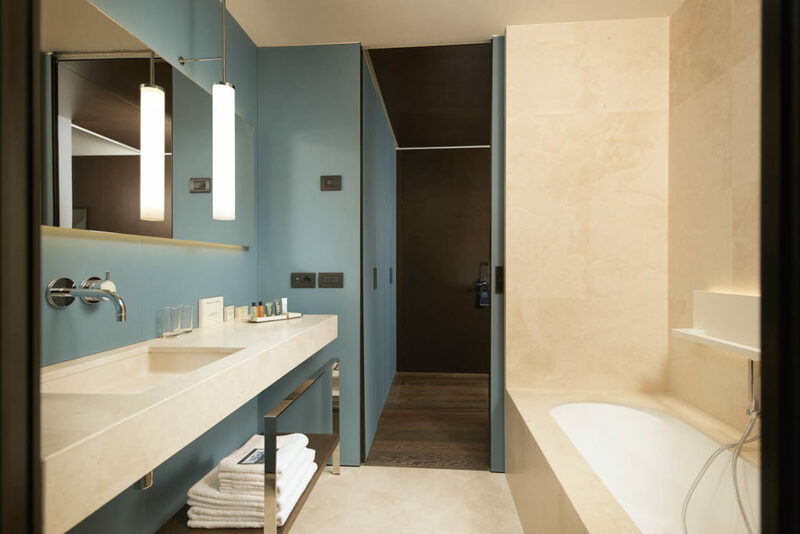 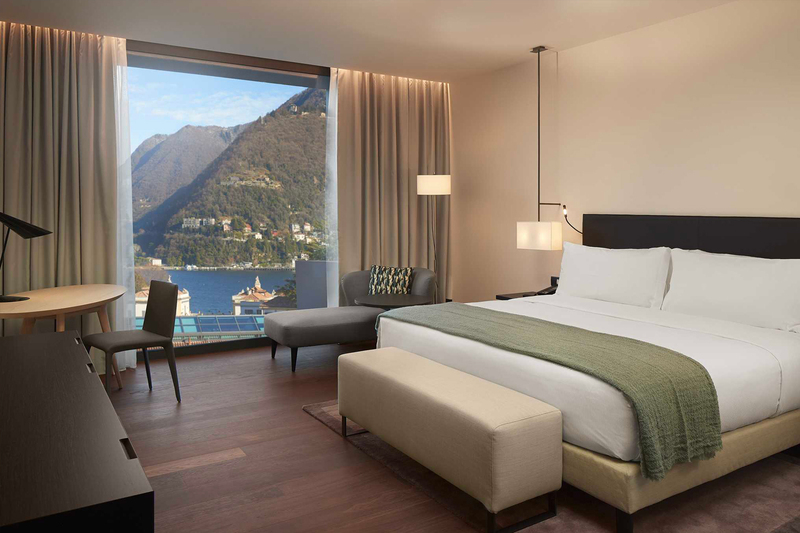 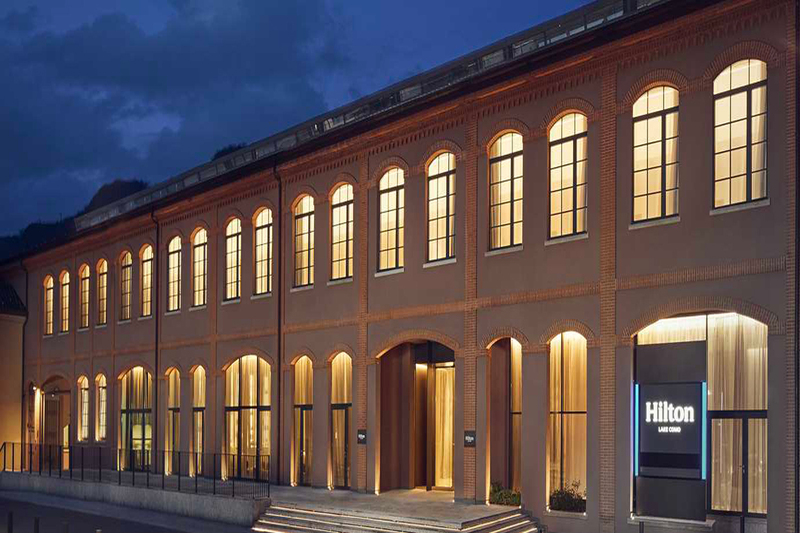 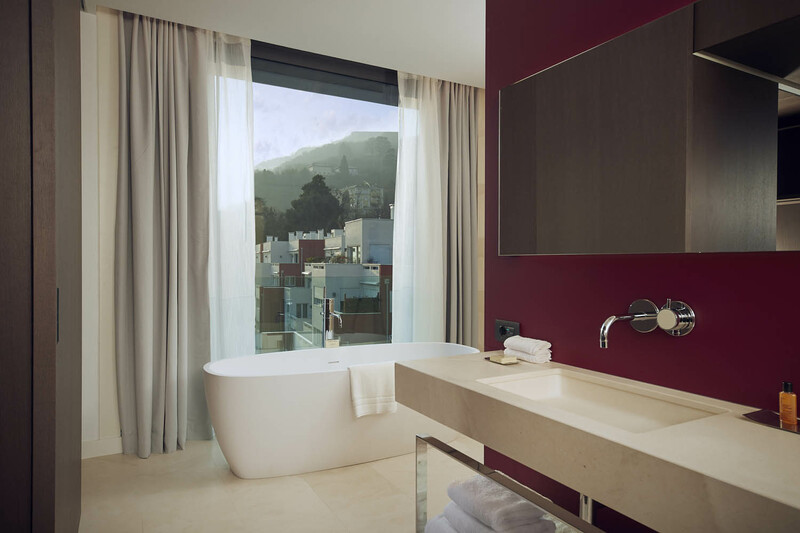 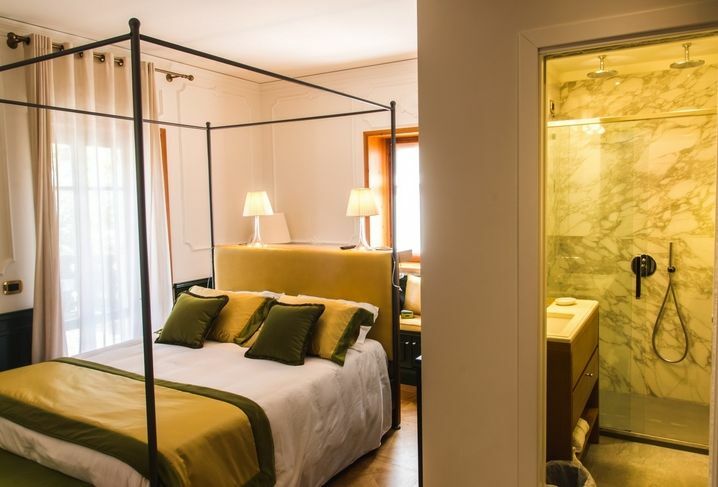 This is why the Management at the Hilton Lake Como, situated in a residential area between the centre of Como and the Swiss border, chose Calibe to create the shower enclosures for all the rooms of this luxurious 5-star hotel. 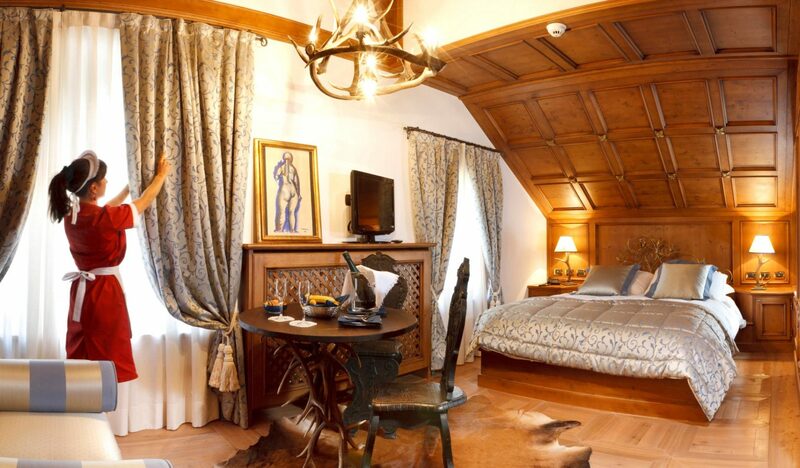 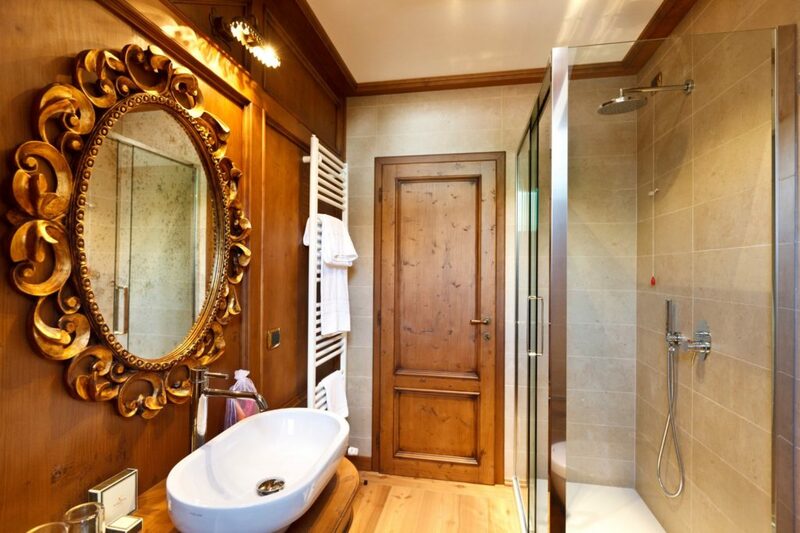 The 4-star Hotel Ambra is situated in Cortina d’Ampezzo, in the Pearl of the Dolomites, renowned for its exclusivity and appreciated for its lively, high-society life! 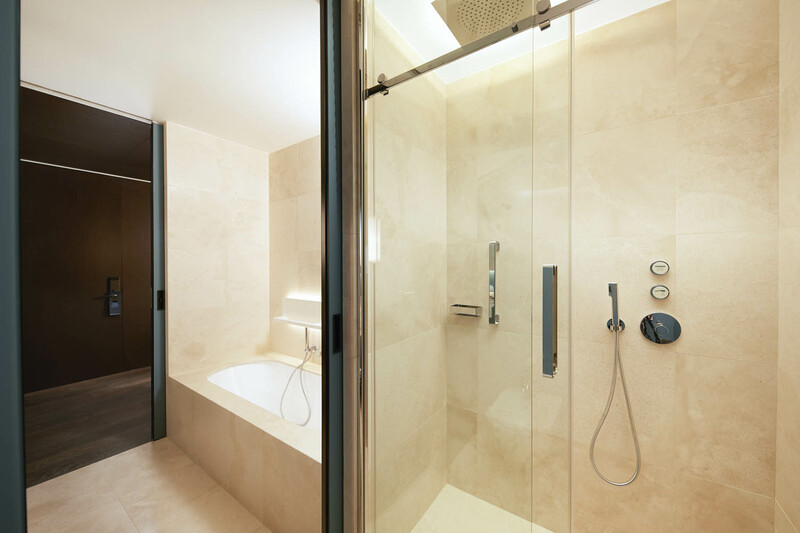 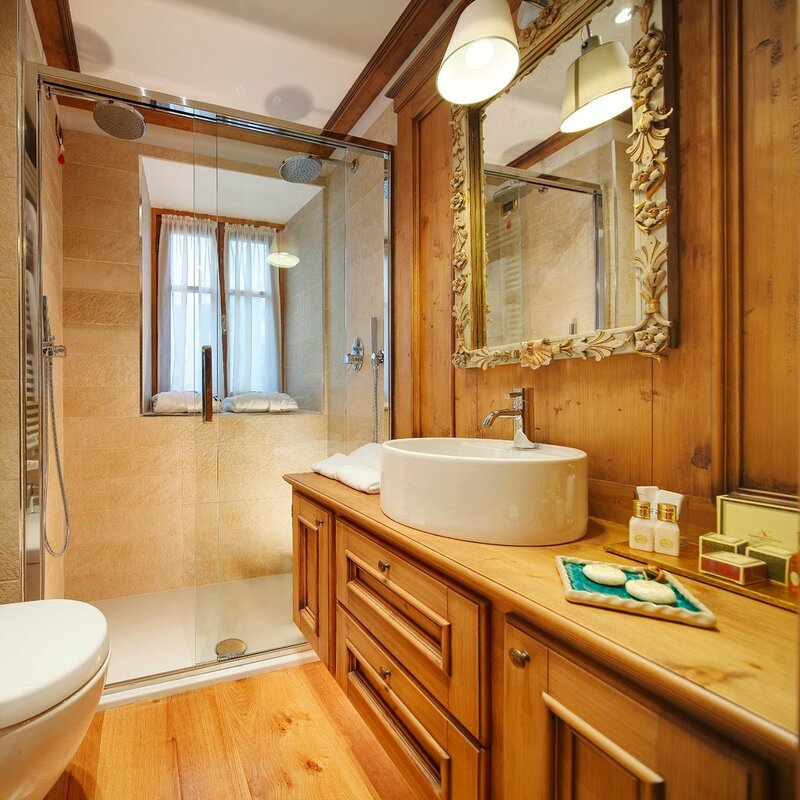 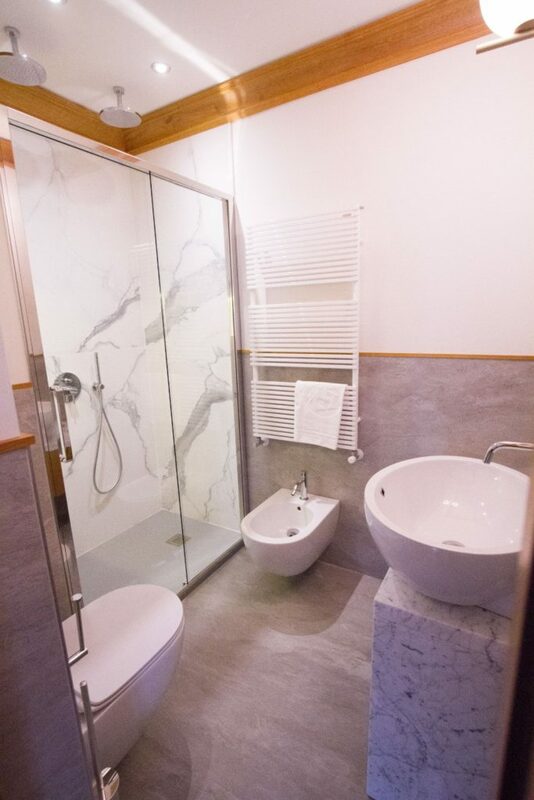 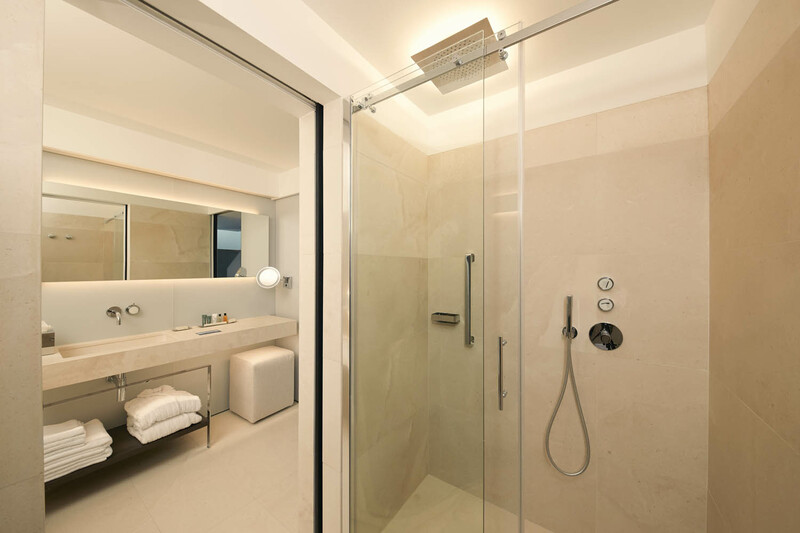 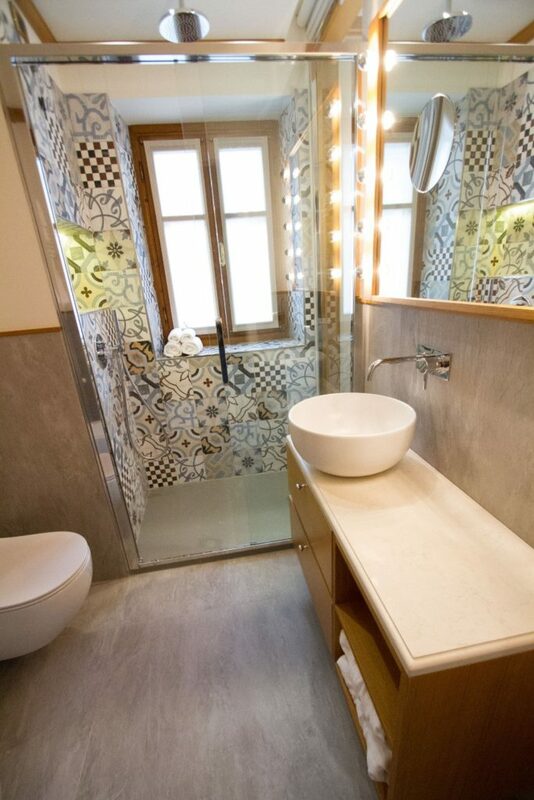 Calibe was chosen also in Cortina thanks to the quality and beauty of its shower enclosures, perfect to be integrated into any type of luxurious environment.